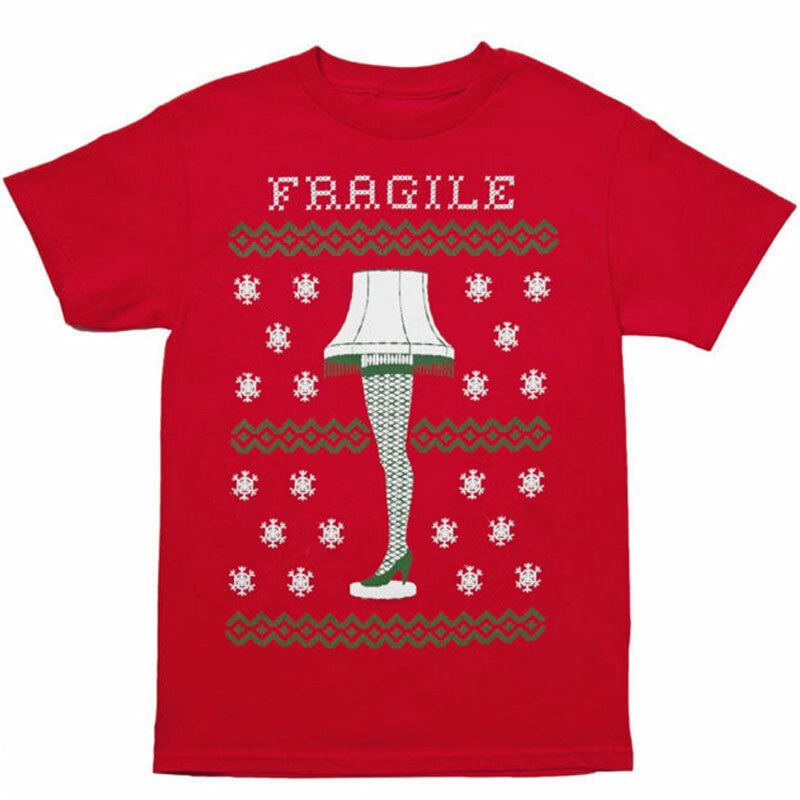 This classic rendition of the Christmas Story, Leg Lamp T-Shirt will have you celebrating the season in full Holiday glory. Complete with "Fragile" and classic Christmas graphics. Feature: - 100% cotton. Red. Adult mens fit.